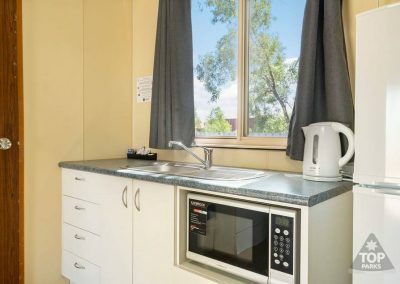 If you are looking for pet friendly accommodation in Mount Isa, then look no further than our Pet Friendly Unit, which will accommodate up to 2 people. 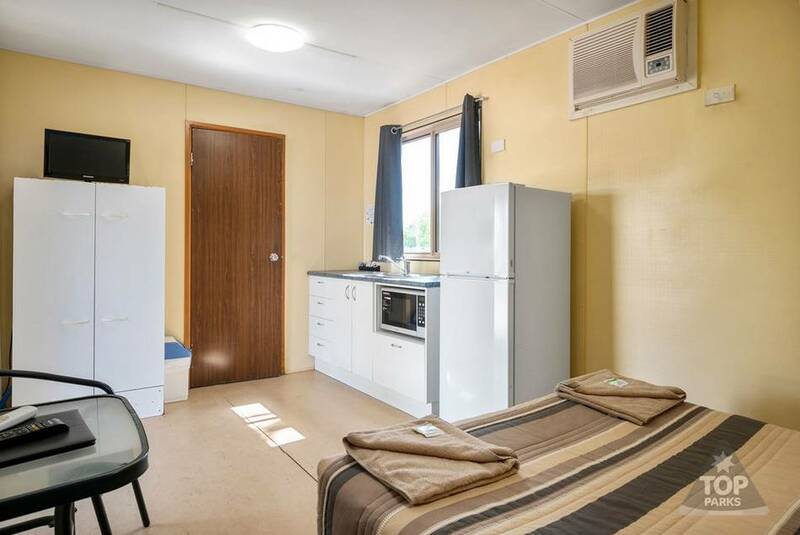 Our Mount Isa holiday cabin is configured with the following sleeping arrangements – 1 x double bed. 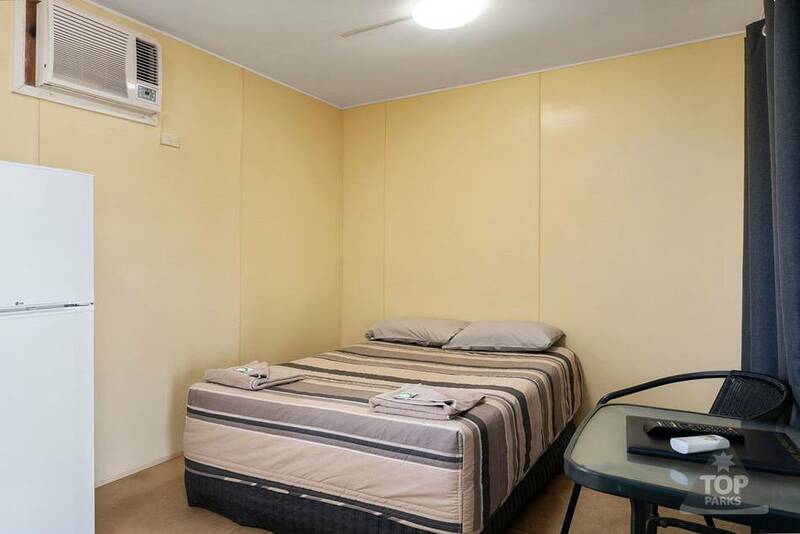 Each of our 1 Bedroom Units contain reverse cycle air conditioning/heater for your comfort and convince. Dogs are not permitted on any bedding and guest must supply their own dog bed. 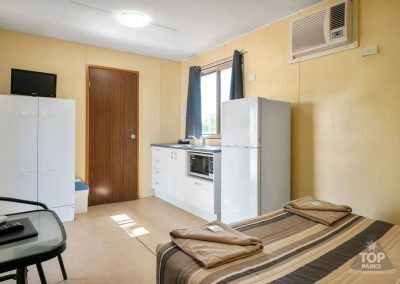 Guests of the Sunset Tourist Park are welcome to use the parks facilities, such as the swimming pool, playground, camp washing machines, BBQ faculties, camp kitchen and wireless internet. 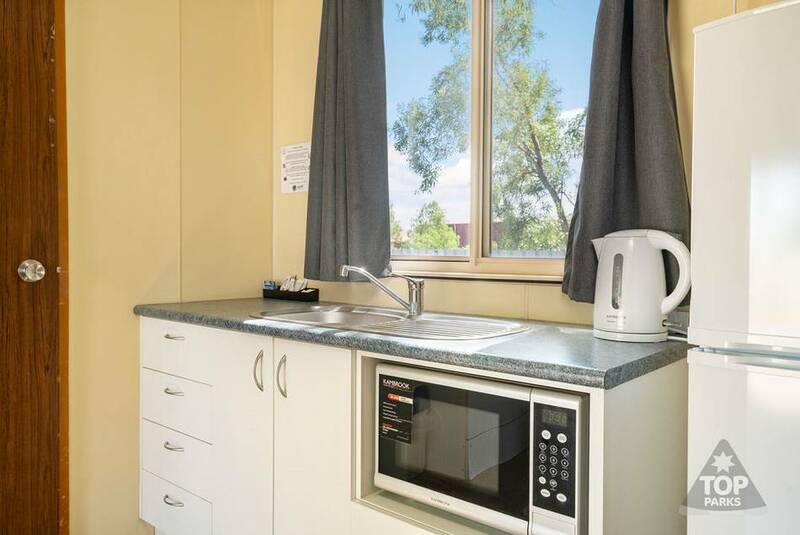 Sunset Tourist Park accommodation is the perfect location for you and your family to use, as we are located on the quiet outskirts of the bustling town of Mount Isa. To find out more information about what Mount Isa has to offer and for things to do and see, come and visit us and we will make sure for have an outback adventure you will never forget. You can also visit Local Information on our website, to start planning your outback adventure before you arrive.